◎ Beijing has the incentive to make trade concessions to prevent a deterioration of relations with America. On May 7, Chinese financial magazine Caixin carried an interview with new People’s Bank of China president Yi Gang. Yi said that China would persevere with its strategy of opening up financial markets, a decision based on national circumstances. He added that China’s opening up would continue regardless of trade tensions with the United States. Meanwhile, Taiwanese chip designer MediaTek Inc. confirmed to international media outlets that it had received approval from Taiwan’s Ministry of Economic Affairs on May 4 to resume exporting microchips to China’s ZTE. April 16: The U.S. Department of Commerce banned American suppliers from selling services and software to ZTE for seven years. The ban was handed out because ZTE didn’t comply with a settlement regarding shipping U.S.-made products to Iran, a move which violated U.S. sanctions. April 23: Taiwan’s Ministry of Economic Affairs instructed its local firms to apply for permission to sell goods to ZTE. May 3 – May 4: A delegation of top Trump administration officials visited Beijing for trade discussions. Most observers believe that little headway was made at the talks. 1. We believe that there was good progress at the Sino-U.S. trade talks. 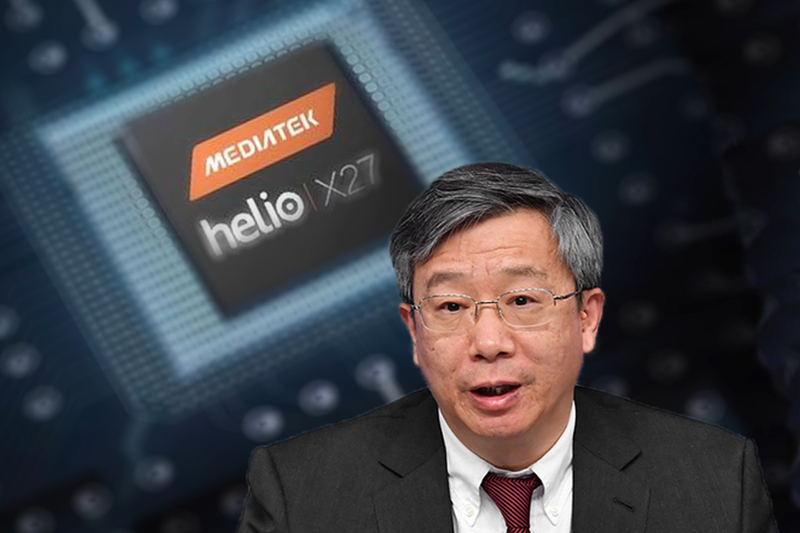 The Yi Gang interview and the Taiwanese government approving MediaTek to sell chips to ZTE corroborate our analysis. China and America have, to a certain degree, reached an agreement on trade. The U.S. could have already obtained some tangible benefits. The Chinese Communist Party (CCP) would never admit making concessions to America. Instead, the CCP would repackage concessions as self-initiated economic reform and market opening up measures. On May 6, ZTE formally requested that the U.S. Department of Commerce suspend the seven-year business ban. We believe that ZTE might not have petitioned the Commerce Department so soon after the Sino-U.S. trade talks if discussions were truly unproductively. 3. Beijing has the incentive to make trade concessions to prevent a deterioration of relations with the U.S. and worsen the plight of its high-tech industry. Huawei, the other state-backed Chinese tech giant, is under criminal investigation. If Huawei is severely punished, the CCP’s myth of high-tech dominance would be broken and its regime imperiled.